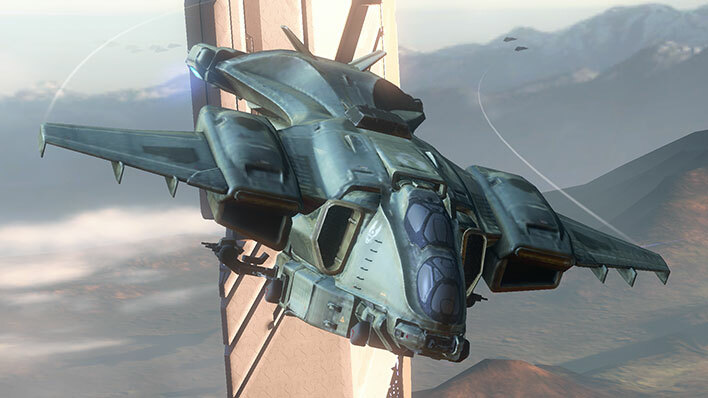 The Grizzly is the heaviest armored vehicle in the UNSC inventory, employed most often in engagements that demand devastating firepower and near-impervious design in a single mobile package. 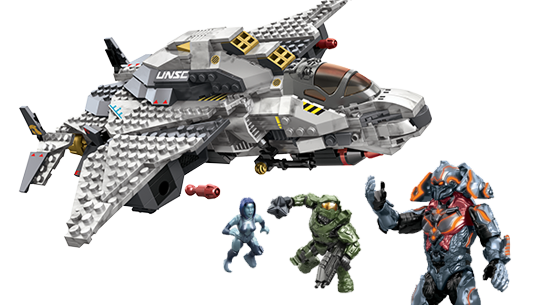 Its exceptionally resilient armor can withstand multiple strikes by heavy plasma cannons, and can then unilaterally retaliate with dual large-bore cannons, breaking through the target’s shields and hull in a single salvo. 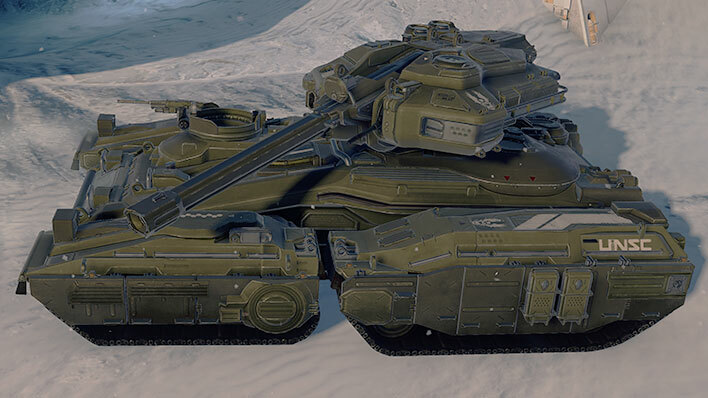 The most notable feature of the M850 Grizzly is the dual M310 120mm smoothbore cannons installed in the full-rotation turret. Jokingly referred to as the “main funs” by crews, the cannons are capable of a surprisingly high rate of fire with its innovative autoloading system that uses the recoil of one cannon to speed the loading of the other. 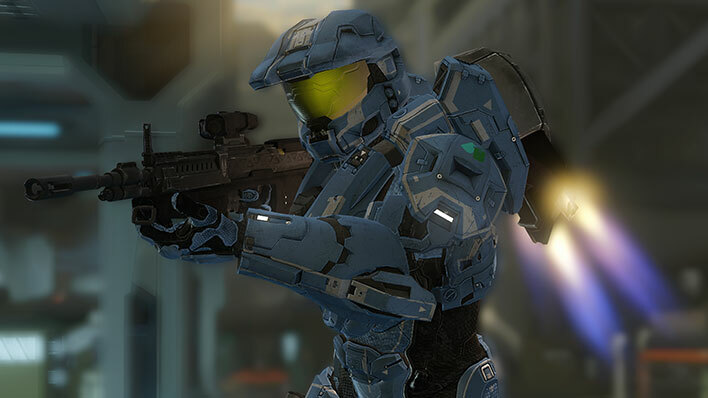 The origins of the Grizzly are shrouded due to maneuverings by many competing bureaucratic and corporate interests within the UNSC at the time of its development. Widely derided as a white elephant, the specialized battle tank quickly found a niche with Army and Marine units despite initial skepticism and the logistical challenges of transporting it. 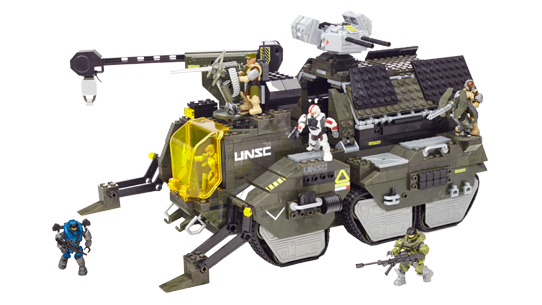 The Grizzly proved invaluable both as an anti-armor vehicle and a mobile fortress that could drive straight into the heart of insurrection positions and outgun any rebel armored vehicle (including captured Scorpions). 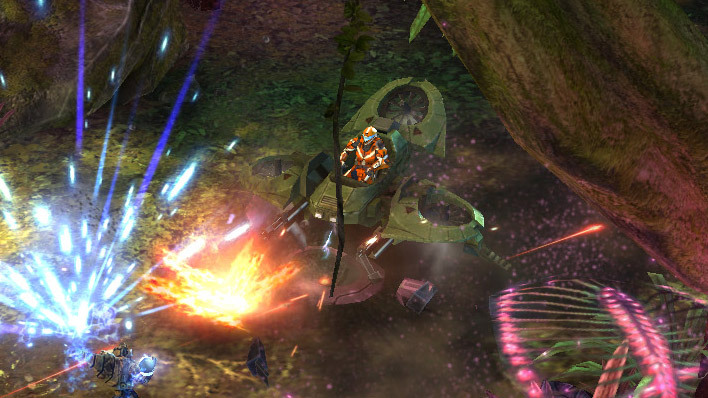 The beginning of the Covenant War cemented the Grizzly’s reputation as the bane of enemy armored vehicles. On the open field the Grizzly was practically unstoppable, and often forced the Covenant to deploy naval assets in order to decisively end the threat that even one or two tanks could cause to their staging areas and supply columns. Though popular and effective, the size of the Grizzly caused significant issues after the conclusion of the war, as remaining heavy-lift spacecraft were tasked for high-priority reconstruction and few threats couldn’t be countered with the lighter, cheaper Scorpion. In other words, while its performance was lauded, logistical requirements were simply insurmountable given post-war realities. 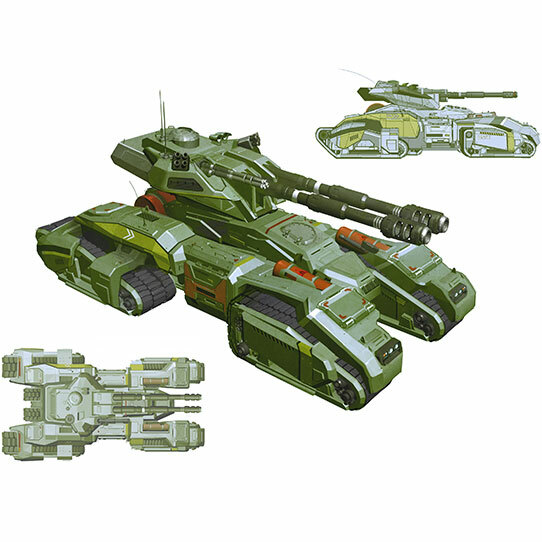 That said, several Army units maintained Grizzly units for planetary defense (including the garrison on Draetheus V) for years later.